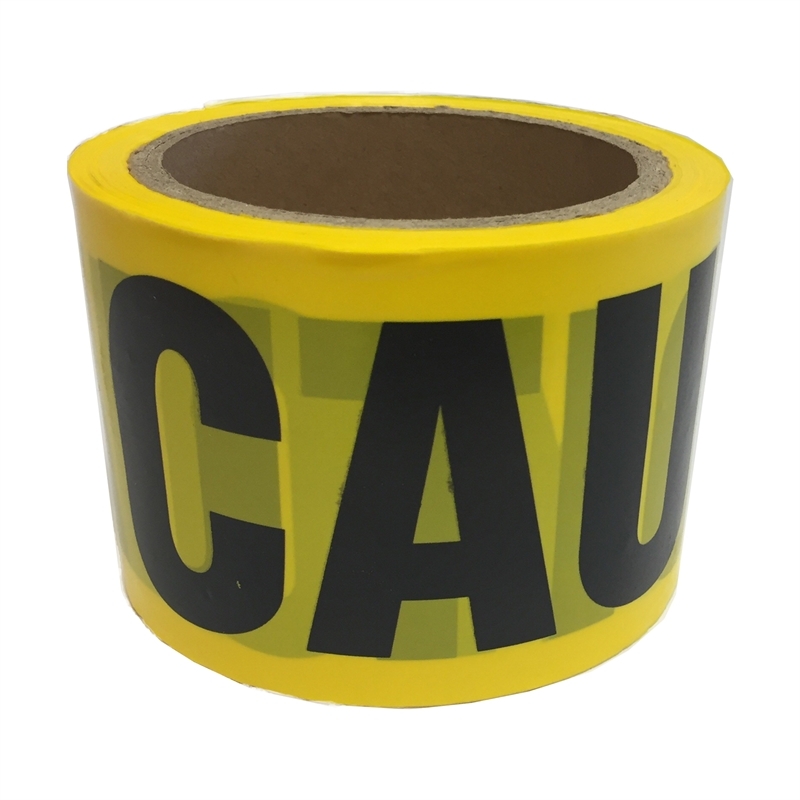 The Brutus Caution Tape is used to mark and identify dangers on worksites and to indicate where caution is required. The combination of the bold yellow background and black printed word 'CAUTION' is a highly visual deterrent. Made from heavy duty PVC.